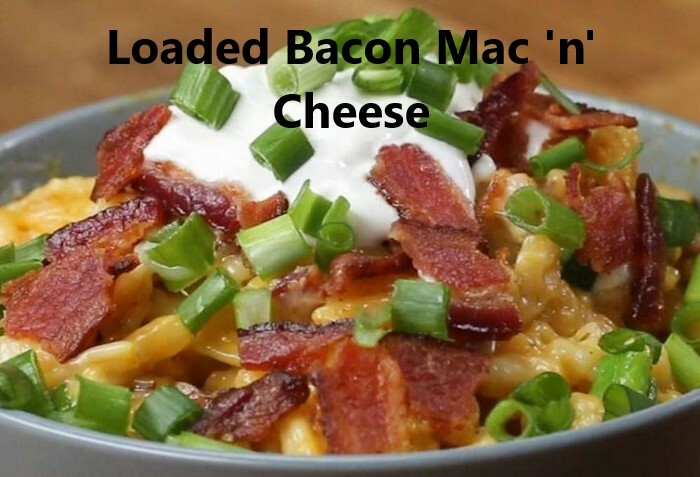 Mac 'n' cheese is one of those special foods that us loved by practically everyone, and if you want to upgrade this delicious dish, just try these delicious upgrades and toppings that you will love! Pop it in a pot, add the cheese packet with a little butter and voila – you have one of best dishes in history – box Mac 'n' Cheese. 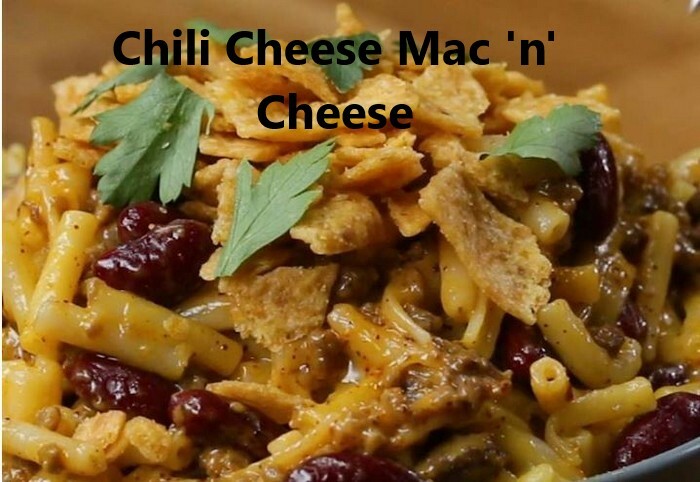 It's hard to imagine how we would go through college or lazy nights without this tasty all-American delight that comes in different versions and flavors. 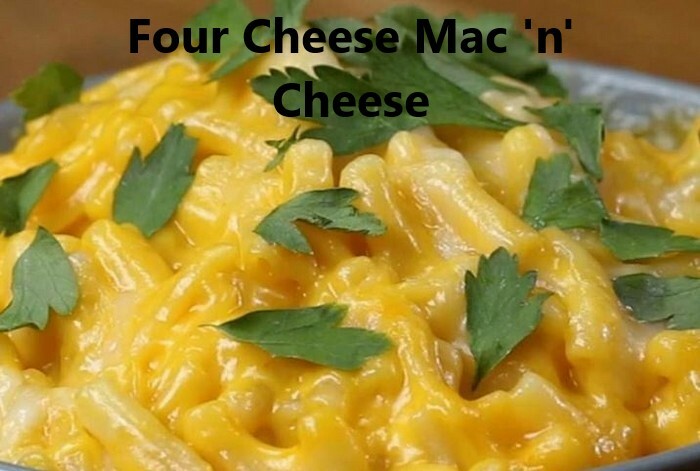 Although the good old box Mac 'n' Cheese is pretty good all on its own, it can be even tastier with a few simple toppings. A little pepper, some more cheese, bacon and are additions will make your Mac 'n' Cheese taste better than ever. 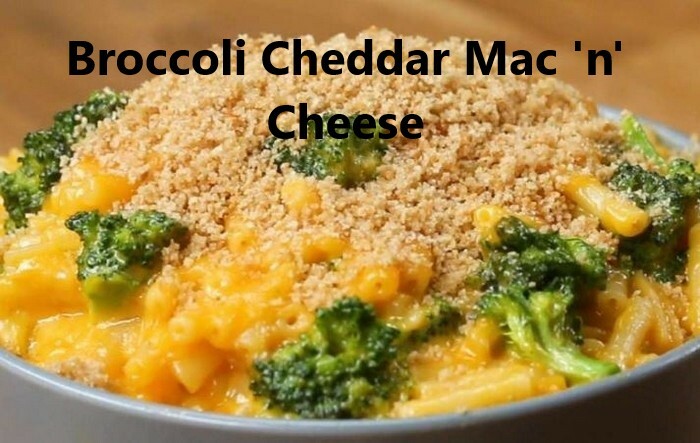 So, if you want to surprise your taste buds and have the best macaroni and cheese ever, just pick your favorite recipe from the video below and click on the photo of the one you want. Enjoy!